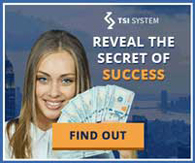 The TSI system was developed by Michael Jefferson and was just recently introduced into the binary options market. This is basically an automatic trading system for binary options that claims to assist you generate fast profits. The developer assures that the system is loaded with a wide array of features which will come in handy in minimizing risks that are in tandem with trading of binary options. So, does the system work as well as it claims? Is it safe to use it or is it just a scam that you need to avoid? This information dense review will take you step by step as you make that decision. Is the TSI system a scam? Their website has loads of promises which honestly sound too good to be true. There are testimonials of customers who claim to have used the system but it is not possible to confirm as to whether they are legit or not. There is also a video which promotes the lavish lifestyle that everyone wants to live. The question that comes up is, if the system is as profitable as it claims, how comes it is not equally popular? Why does it lack a higher ranking on google? Currently, the system has a very low ranking and we cannot authoritatively confirm the identities of those traders who claim to have used the system to make huge profits. Since we only have limited information on the system, we cannot guarantee its safety. It may however not be a scam as it was just recently introduced but it is always advisable to invest in a system that is proven to give good results. This system is completely free and users can access services without paying a dime. The problem arises since one has to link the system to a binary options brokers that is compatible with the system. 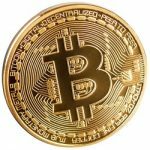 The system comes with a list of brokers who are approved and the user can only use the system on opening an account with one of these brokers and putting down a deposit on the same. You will have to put down $250 which can only be used for trading. So far, none of their brokers are licensed which is alarming. There is therefore a risk of losing investment in this system. How does the TSI system work? 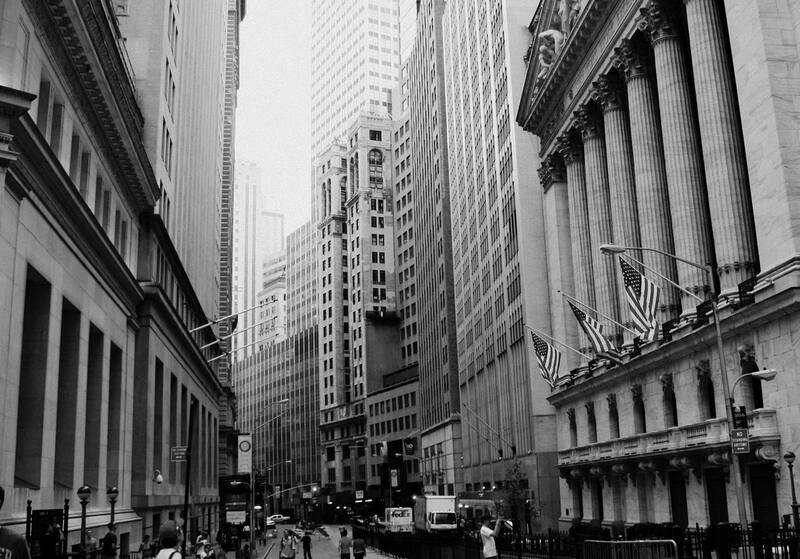 The TSI system works by looking for information on the movement patterns of assets placed in the financial markets. The system observes the trends and then makes predictions on the direction of movement for the assets. On making the prediction, a signal is sent to the platform. Traders can opt to trade manually on the system or go with the full automatic option where the system does all the trading tasks on its own. Sign up. This registration is necessary before the trader can start trading. Trade. This step involves choosing a broker, adding money to the account and commencing trading. Withdrawal. 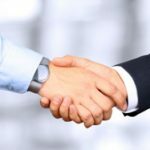 This is the last step and it lets the trader to withdraw the earnings they have made using a method that is supported by the broker that they choose to work with. Traders will not encounter any unique or distinguished features from the TSI system as most of the features are basic. There is nothing that screams new. Therefore, there is no reason for us to recommend the TSI system until the developers include more features which will be of more value to the traders. 7 Binary Options review: TSI System: 1 stars.